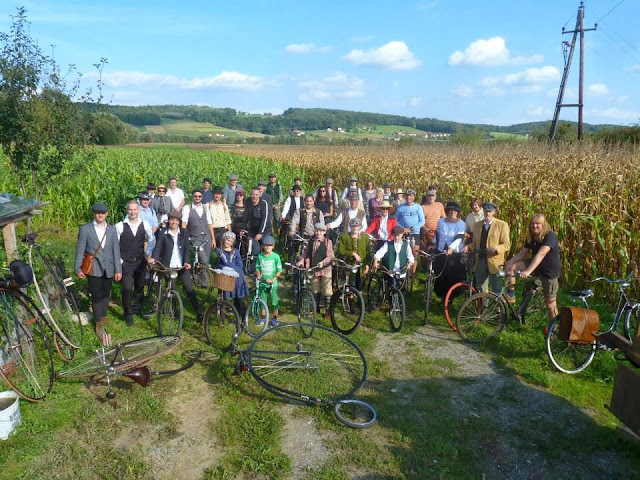 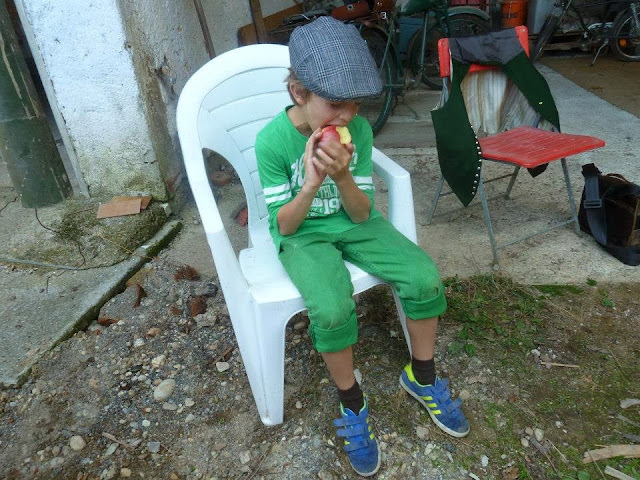 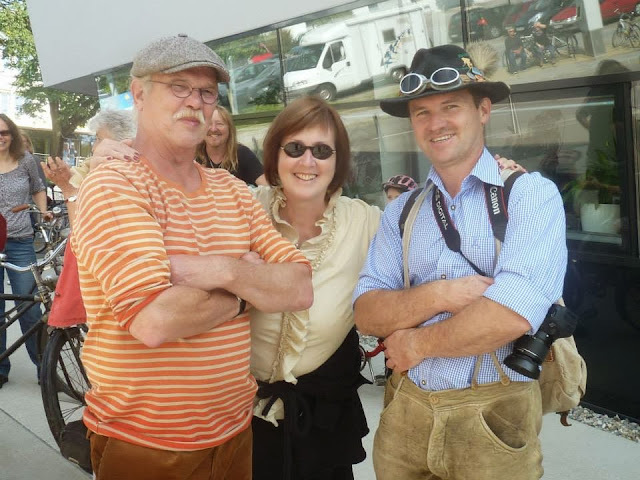 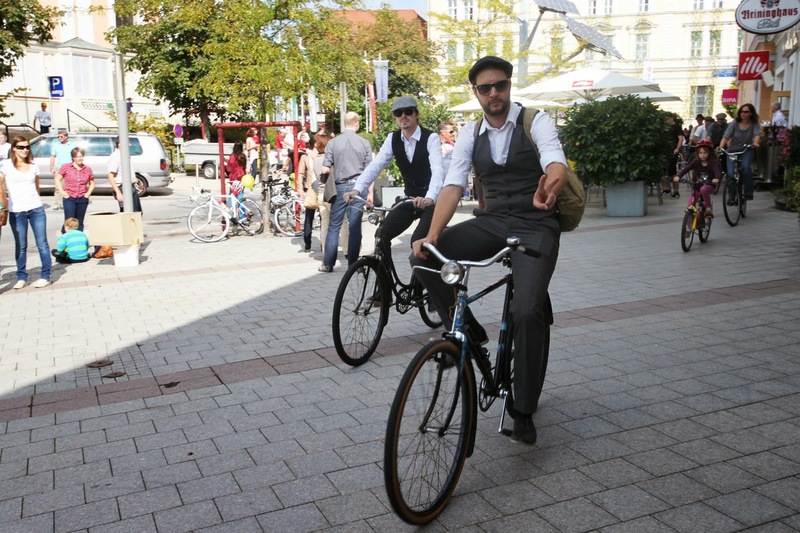 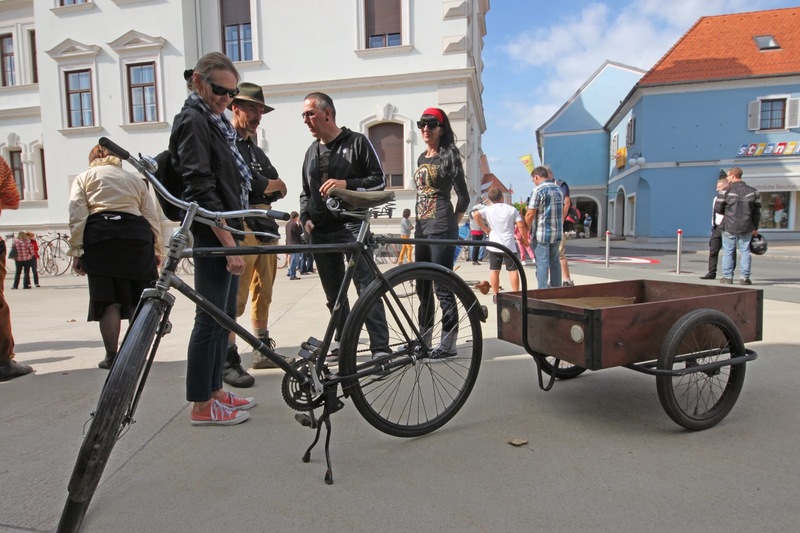 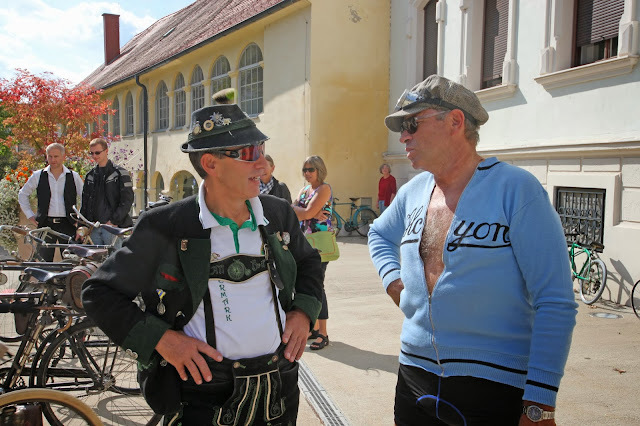 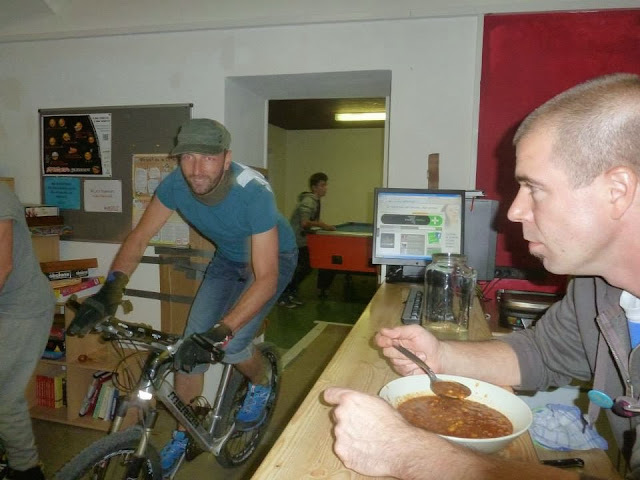 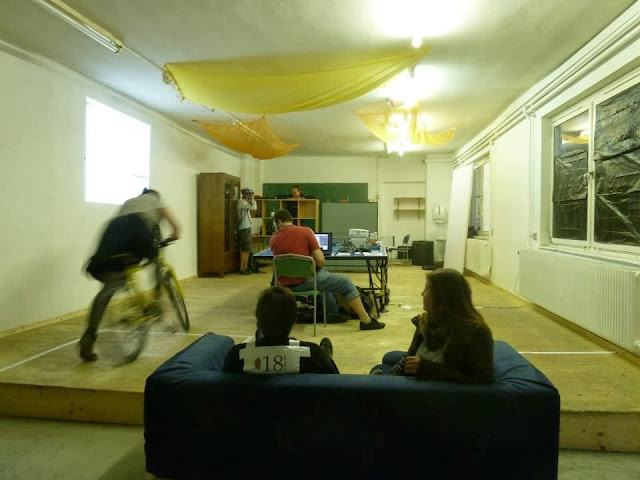 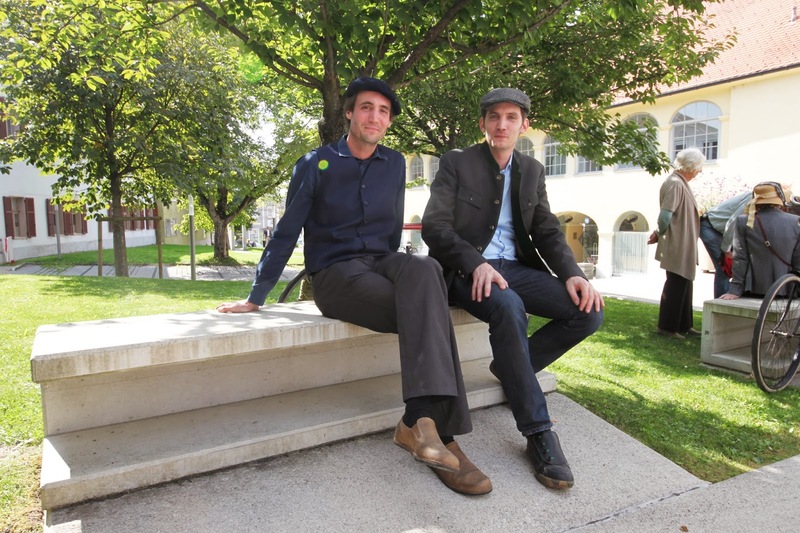 End of September 2013 i organized a week of bicycle-culture in my hometown Gleisdorf. 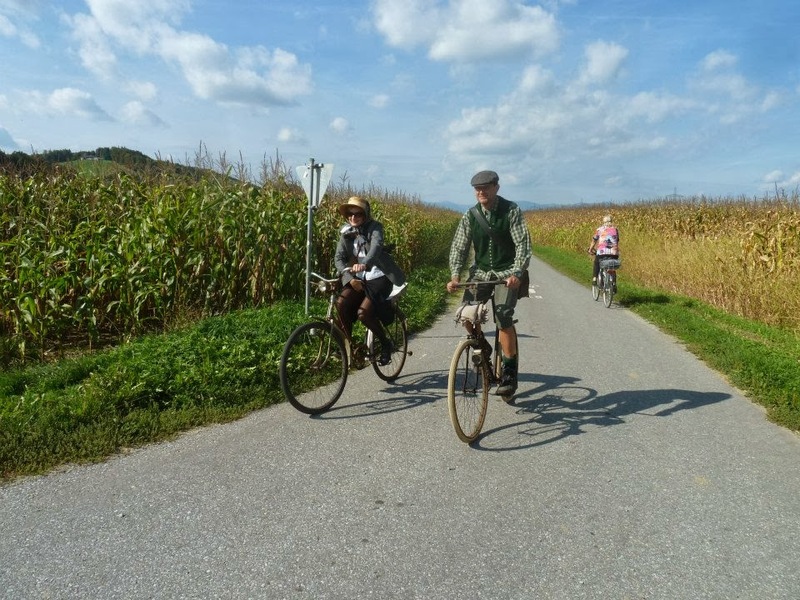 It started on a very bright Sunday with a 15 kilometers ride - only bicycles built before 1950 were allowed. 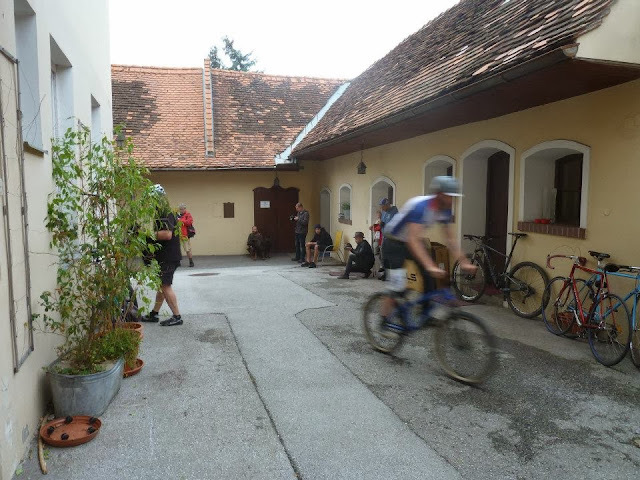 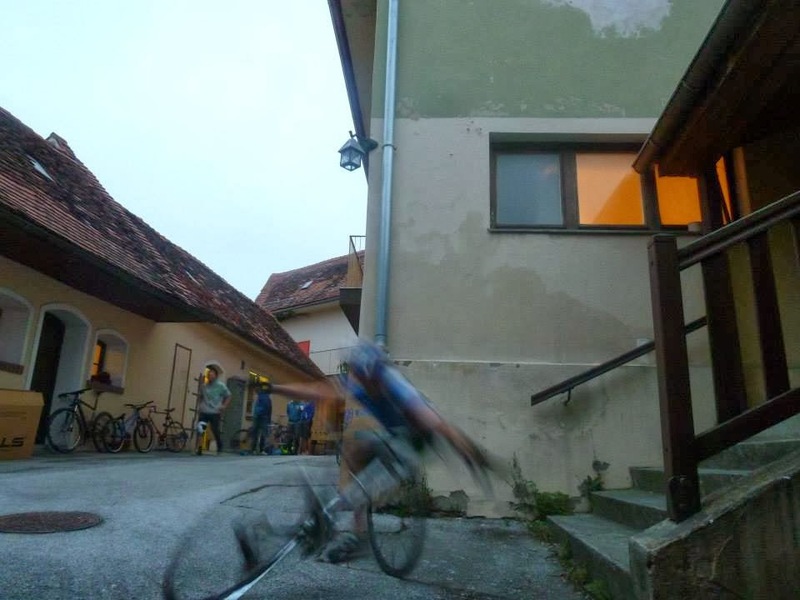 More than 50 riders came with there bicycles, from Croatia, Slovenia, Germany and Austria. 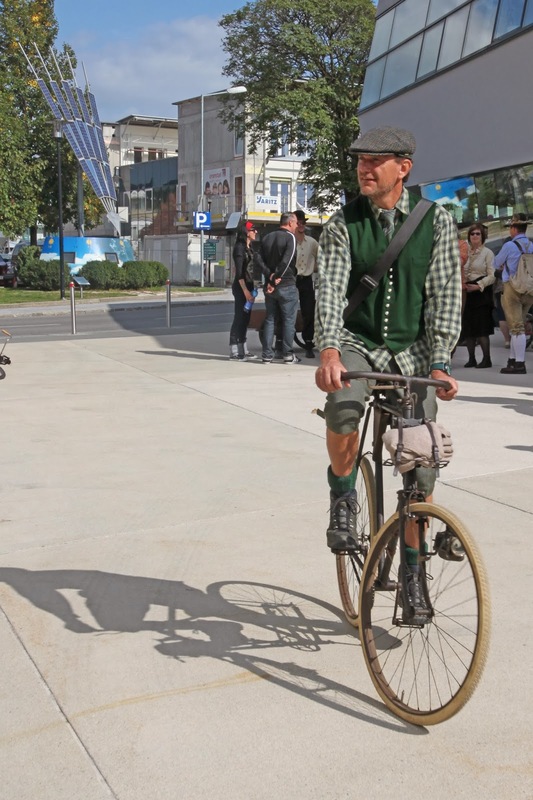 All sort of bicycles, from Pennyfarthings to Safeties to 30ties bikes were present, most of the riders were proper dressed. 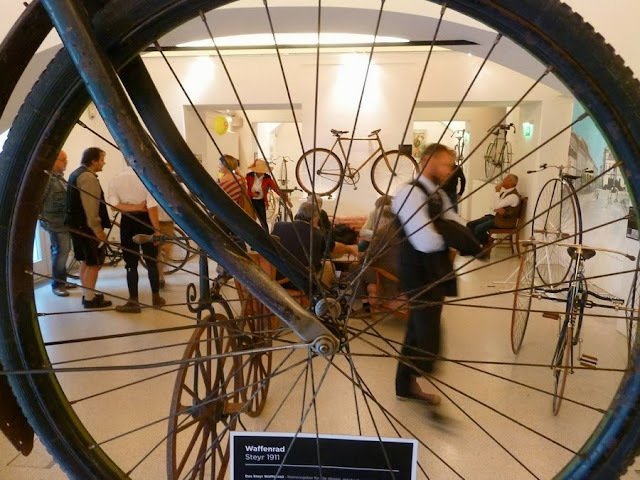 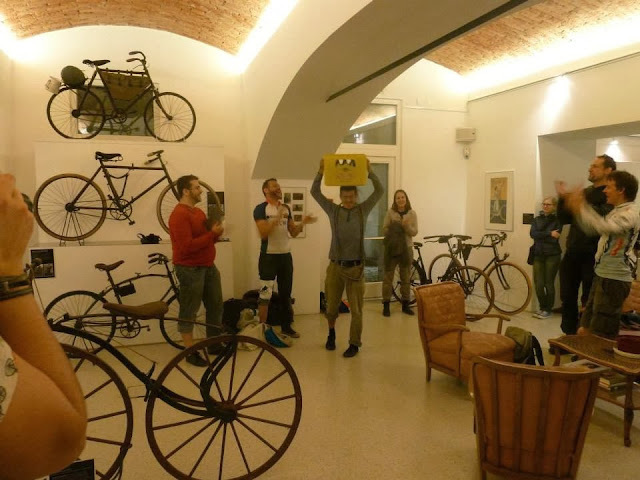 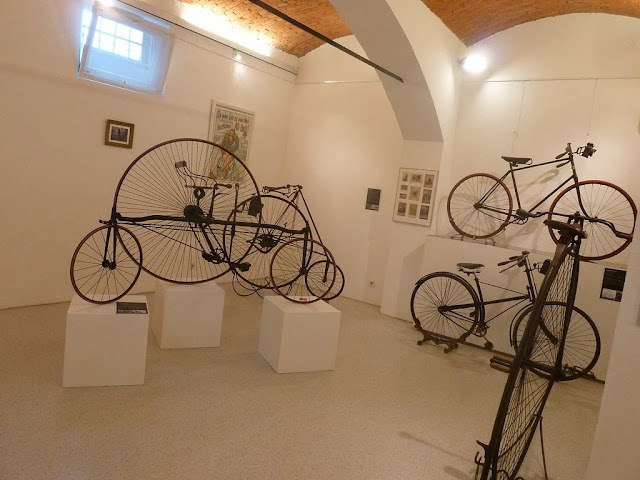 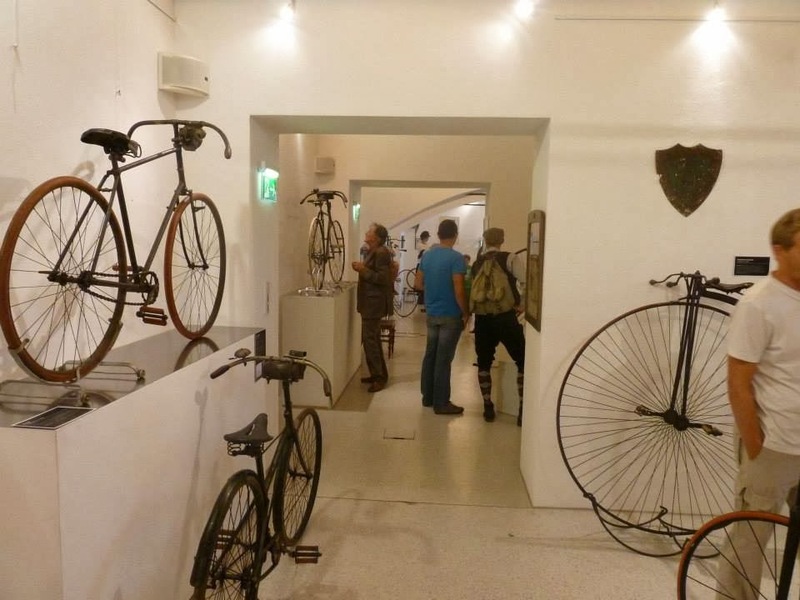 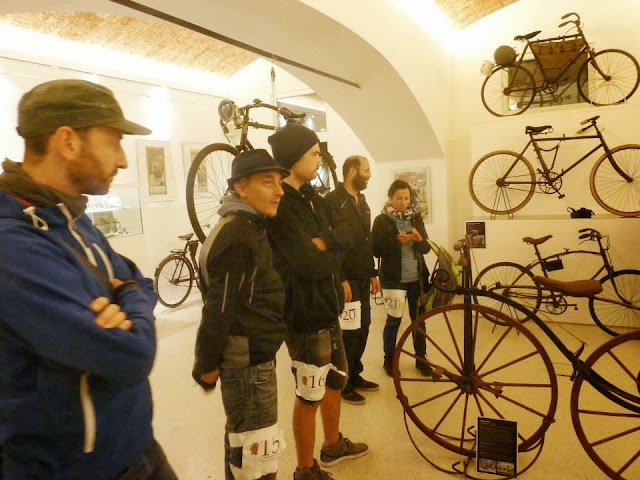 After the run we opened the exibition of my bicycle collection. 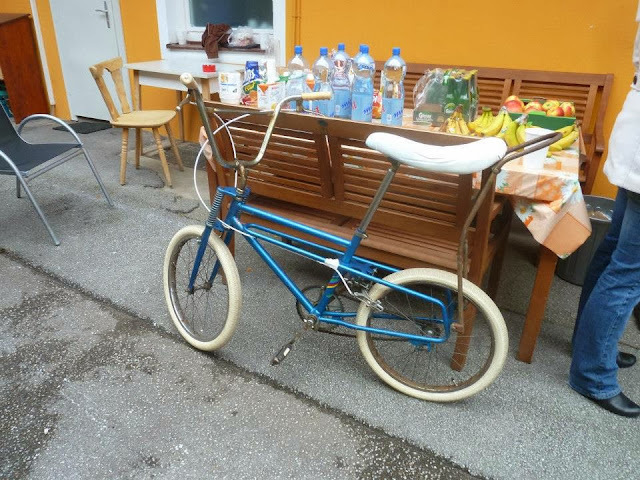 People could have a look at most of my bicycles and tricycles (and some loaned bicycles) for one week. 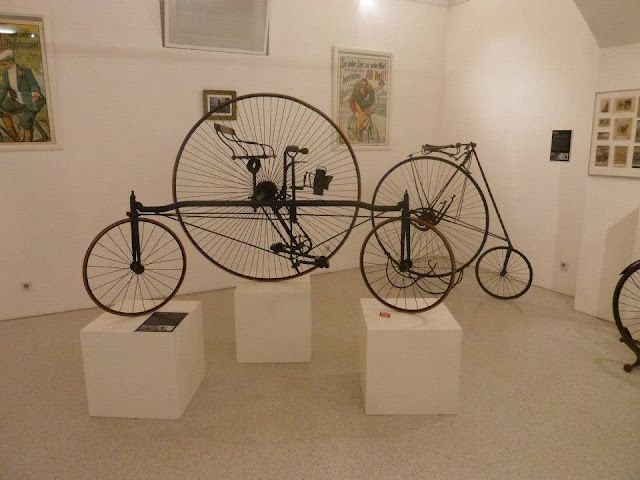 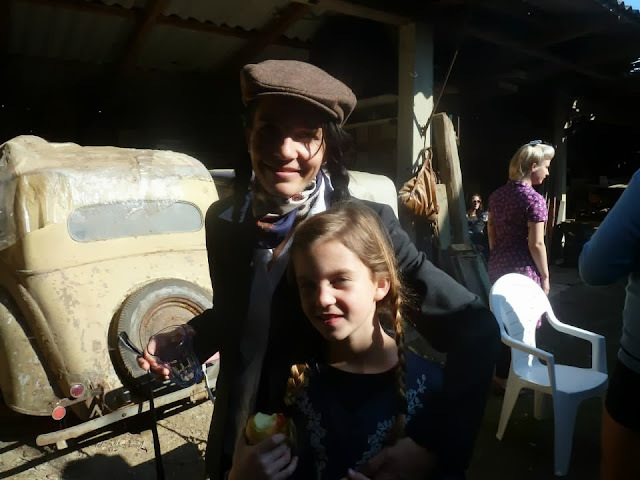 It was my first exibition and i had a lot of work to do, planning, repairing, tranporting etc... so i was happy to see more than 450 people during the week, i think they liked it. 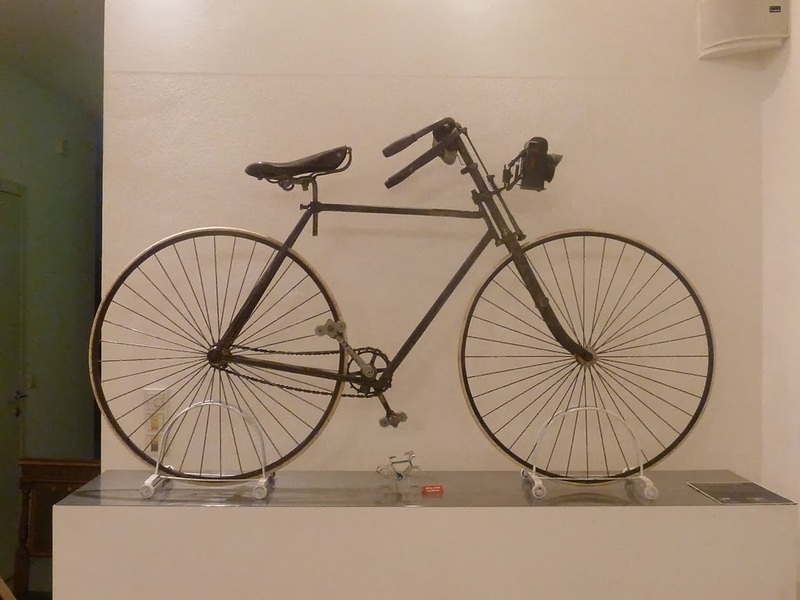 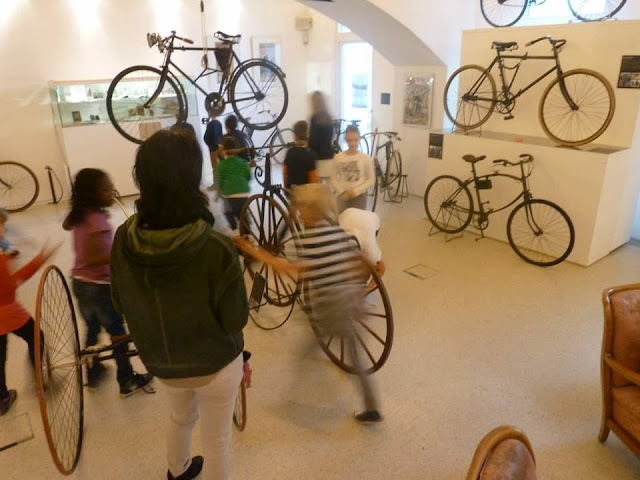 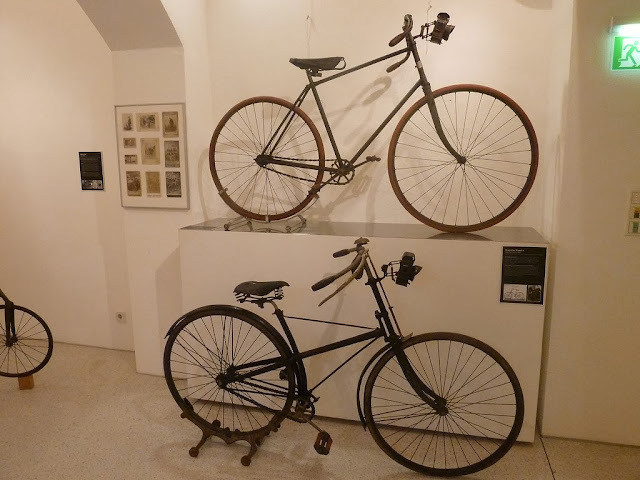 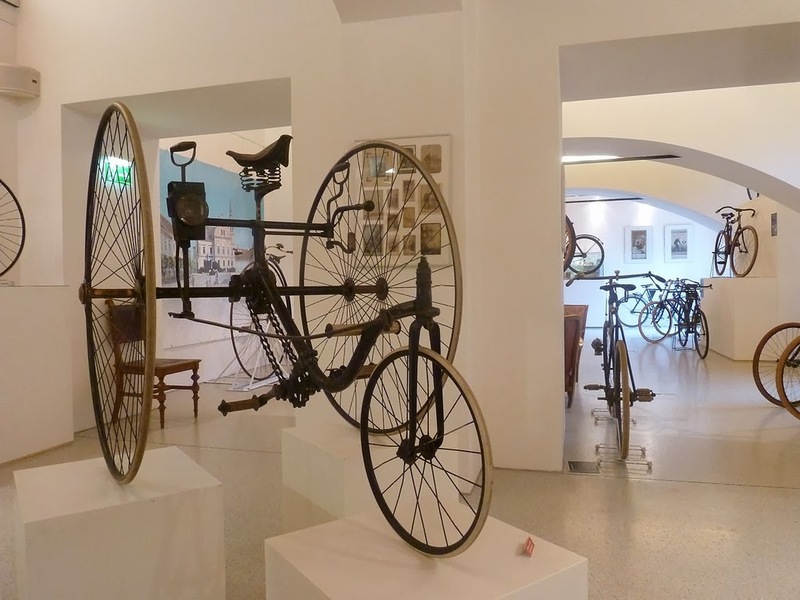 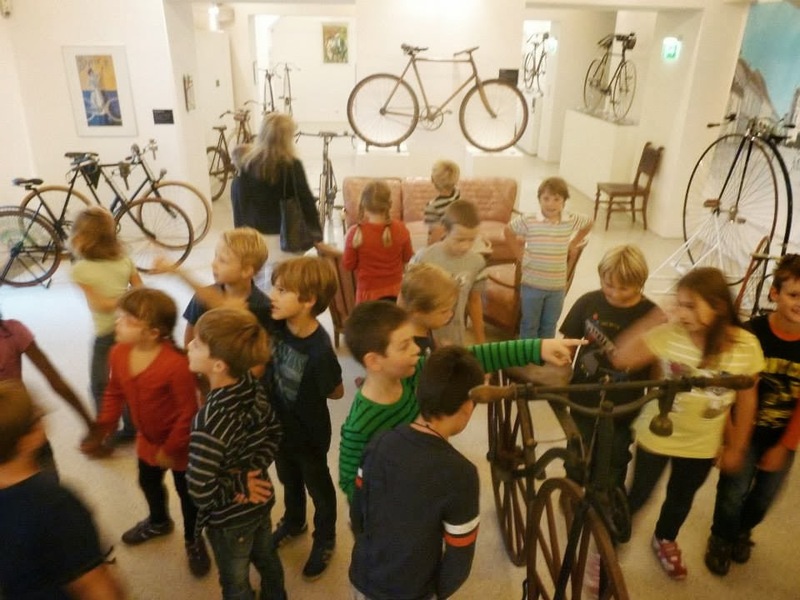 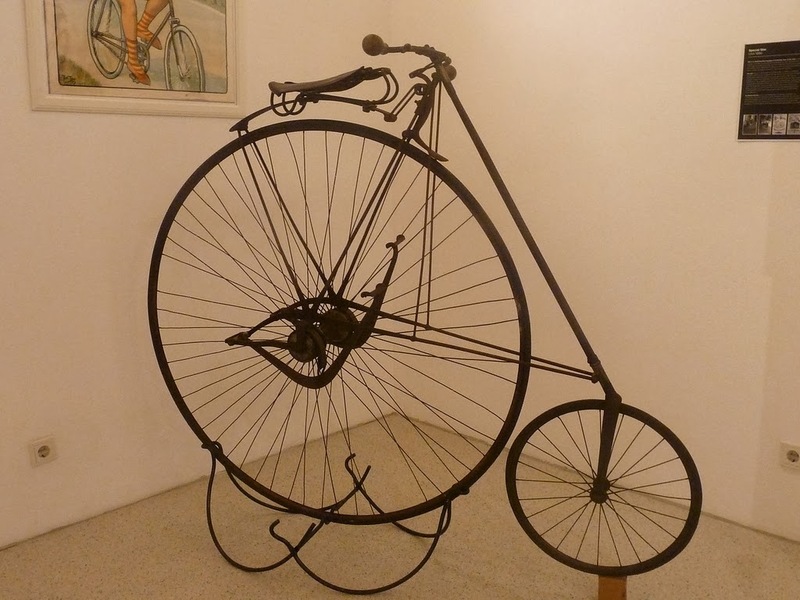 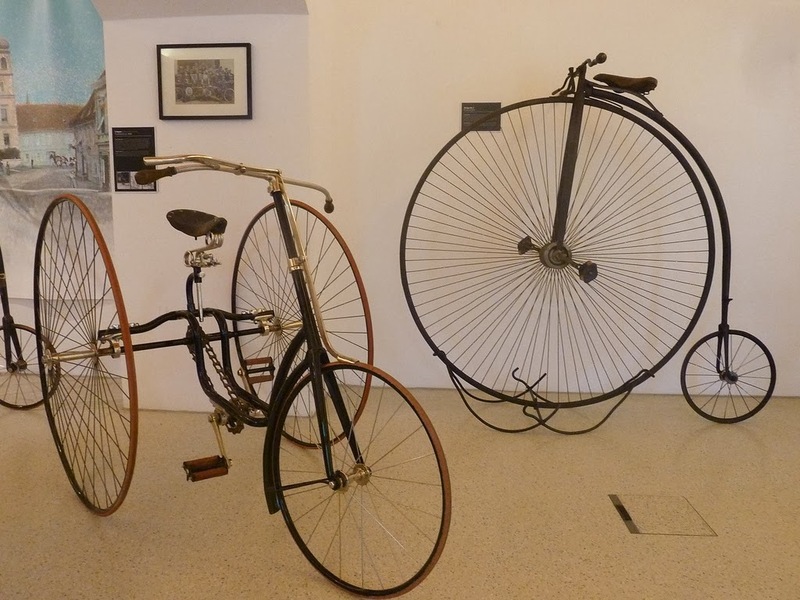 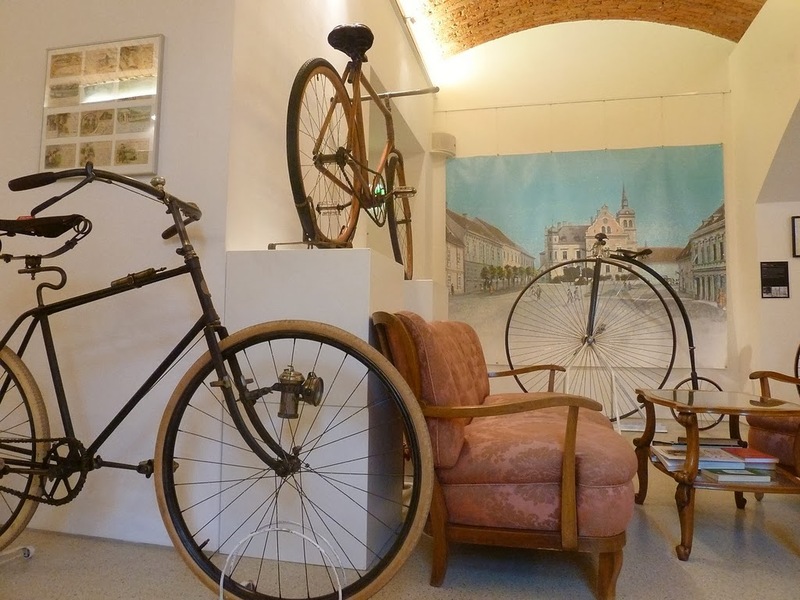 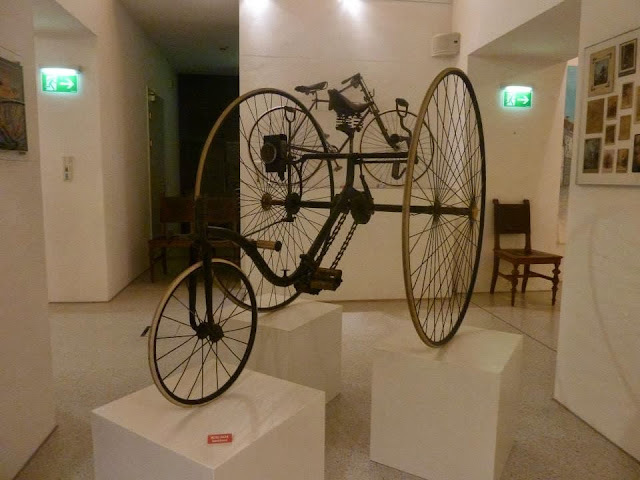 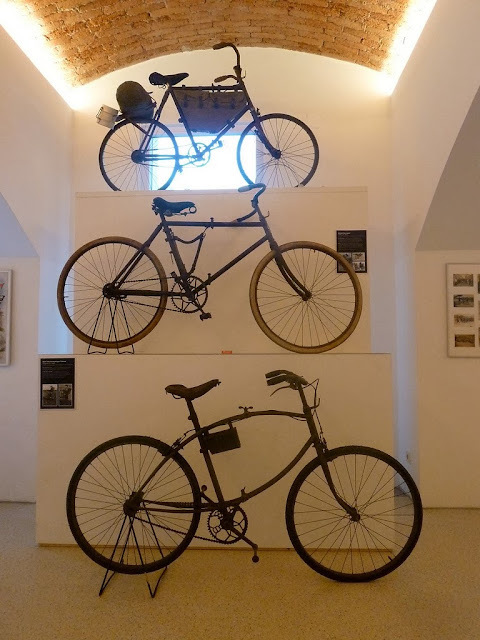 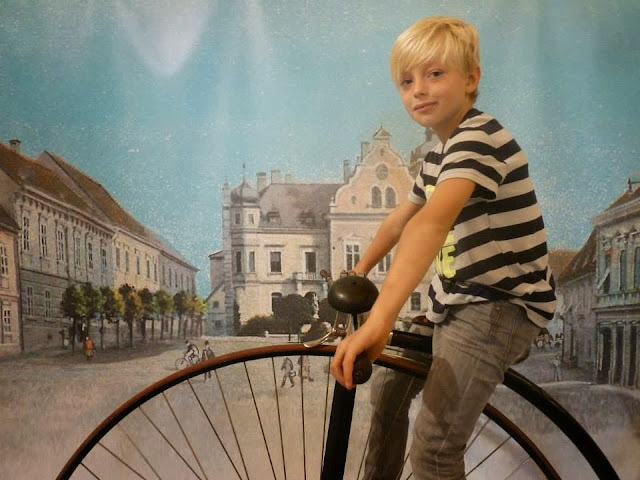 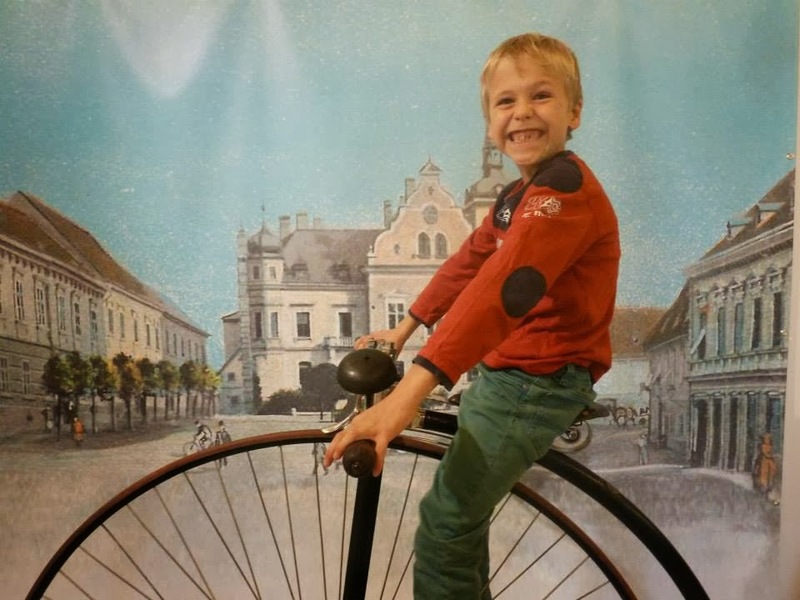 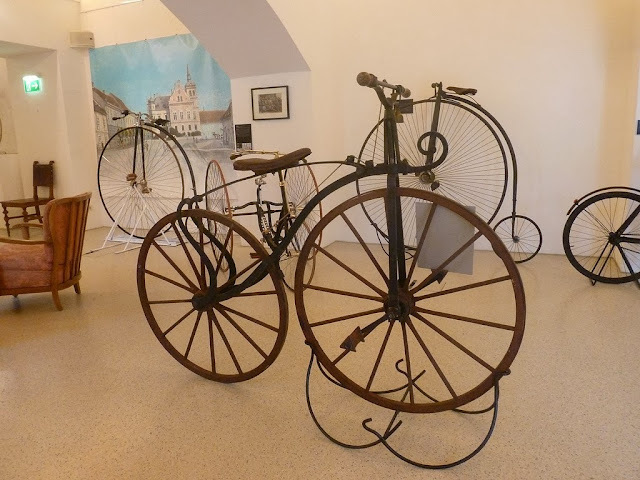 Especially children were very interested in bicycle history, i showed and explained the bicycles to seven school classes. 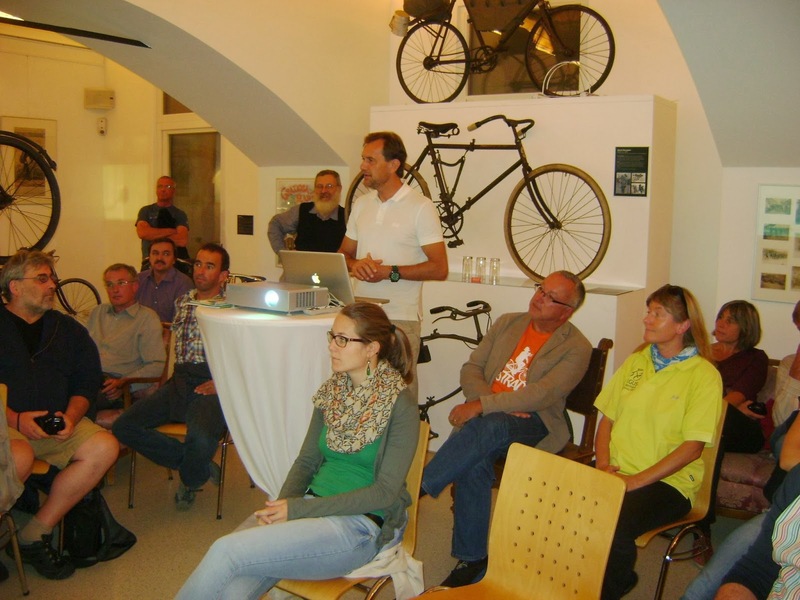 Thanks a lot for joining us at Velo Gleisdorf, hope to see and ride with you again!